200 sites for community boxes are still bare. 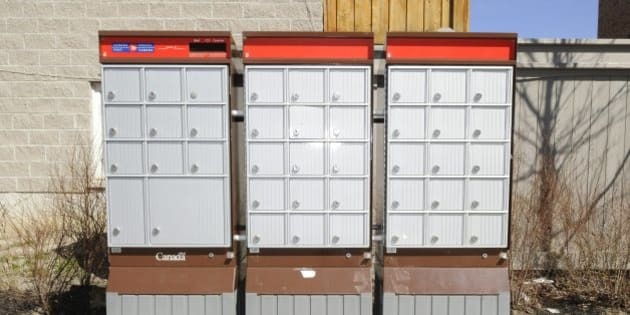 EDMONTON — A postal workers spokesman says dozens of community mailboxes aren't ready in several Edmonton neighbourhoods that were supposed to make the switch from home delivery today. Larry Dionne of the Canadian Union of Postal Workers says 200 sites for community boxes are still bare in the city's southeast. He says there's been a similar problem in the nearby communities of Sherwood Park and St. Albert, where contractors putting up the boxes haven't met deadlines. Dionne says that has caused a lot of confusion and a lot of stress for postal carriers and customers. Canada Post announced in 2013 that it was phasing out door-to-door mail delivery in urban centres. Spokeswoman Anick Losier says almost all community boxes are ready for use. 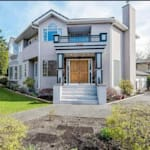 “There is a small percentage of people who will be getting a letter instead to let them know that we will continue to deliver their mail to the door because their community mailbox isn’t ready,” she said. Dionne said the move away from home delivery is still hitting workers hard. Local staff were carrying signs and marching outside Edmonton's Whitemud depot Monday in protest. Dionne suggested the difference lies in how Canada Post is counting the people who are losing their jobs. The company is not including many temporary staff who have worked for years, but are being let go, he said.